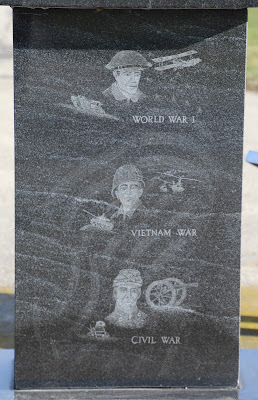 The memorial is located at Randolph Cemetery and is accessible from westbound West Cambria Street / County Highway P, west of its intersection with Wisconsin Highway 73, Randolph, Wisconsin 53956. 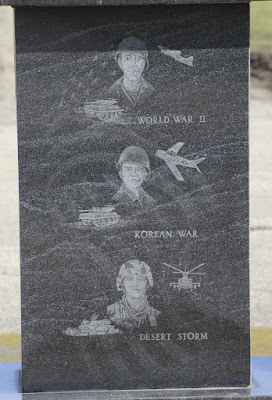 The memorial is in the middle of farmlands. View of the memorial from Cambria Street. The memorial is located at the top of the hill, to the right. The memorial is located at Randolph Cemetery. The cemetery, visible in the distance, is located in Randolph, Wisconsin.